The ACLU was in court Monday trying to get a federal judge to issue an order that immigration officers cannot threaten or coerce detained Iraqis into signing a document that could help deport them. Rick Pluta reports on a federal judge reviewing a case involving the treatment of Iraqi detainees. The ACLU did not get what it wants, at least not right away. US District Court Judge Mark Goldsmith told both sides to bargain behind closed doors to come up with an order for him to sign. 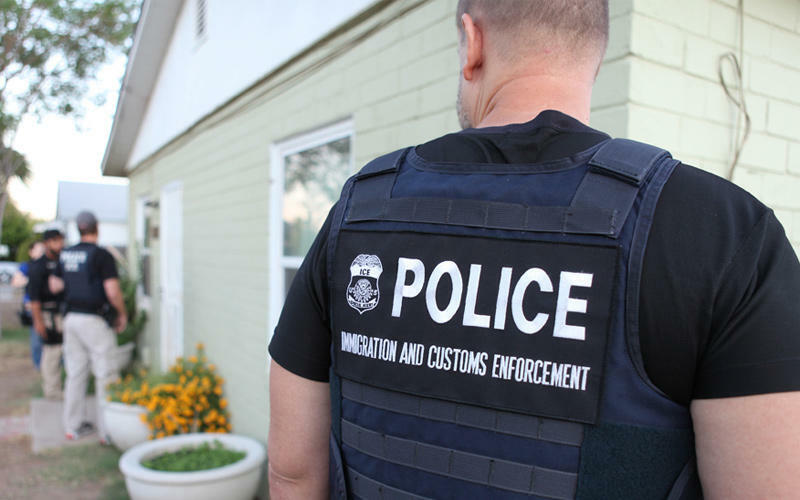 That was after the government and the ACLU seemed to agree immigration officers should not threaten detainees with prosecution unless they sign a statement that could make it easier to deport them. “We are obviously not OK with that if there are threats being made,” said US Justice Department attorney Nicole Murley. The document at issue is a statement the Iraqi government seeks from Iraqi nationals that they are willingly seeking to return to the country. At least 33 Iraqi detainees have signed the document, while six have refused to sign. ACLU attorney Miriam Aukerman said the group wants to make sure the detainees who signed the document weren’t pressured or intimidated with the threat of legal action or indefinite incarceration. She also wants guarantees that detainees are be informed of their legal rights before they agree to something that might help deport them. “It’s sort of lawyering 101 that you want to talk to your counsel before you sign something,” she said. She also wants the federal government to make sure the detainees’ attorneys can find and communicate with their clients, who are scattered at detention centers across the country. The detainees are Iraqi nationals who face deportation due to criminal convictions, some in the distant past. They were never repatriated, though, because, until recently, Iraq wouldn’t take them. The ACLU says Iraqi Christians who were returned to the country face the threat of violence and death. There’s no timeline on when Goldsmith might approve an order. The ACLU would like something before the next group of detainees is moved to the Washington, D.C. area for meetings with Iraqi consulate officials. Non-commercial, fact based reporting is made possible by your financial support. Make your donation to WEMU today to keep your community NPR station thriving. A federal judge in Detroit will hear arguments today about alleged strong-arm tactics against Iraqi detainees. Cheyna Roth reports on the ACLU bringing a case regarding Iraqi detainees to a federal judge. Members of Michigan State University’s Board of Trustees want interim president John Engler to step down. Trustees Brian Mosallam and Dianne Byrum released statements Friday. 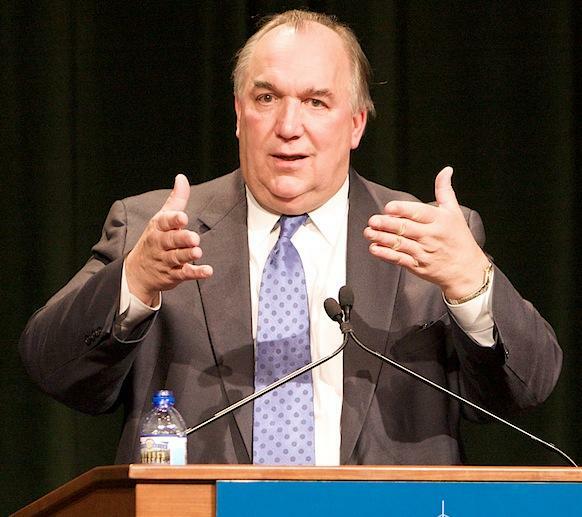 Cheyna Roth reports on MSU trustees calling for interim president John Engler to step down. 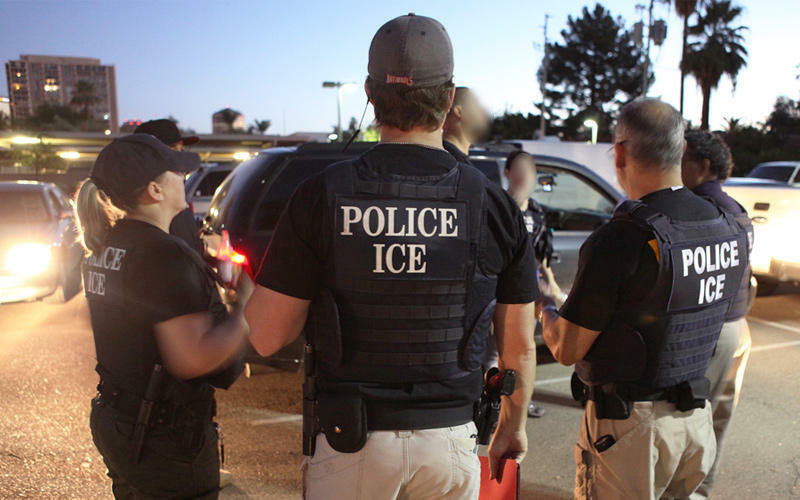 The ACLU of Michigan wants a Detroit judge to order immigration authorities to stop coercive tactics against Iraqi immigrants in its custody. 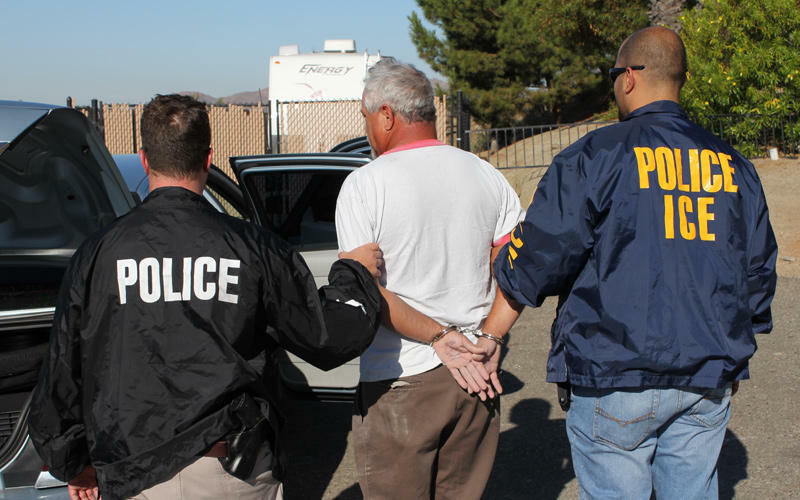 The immigrants face deportation orders for crimes – usually committed years ago. Cheyna Roth reports on the ACLU of Michigan taking legal action regarding the treatment of Iraqi detainees.